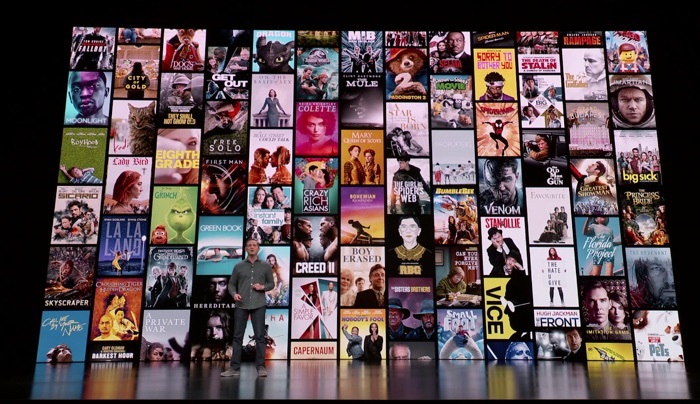 Apple has announced its new TV subscription service and it is called Apple TV+ and they also announced Apple TV Channels and it will allow you to pay for individual channels. They are also launching a new TV app which uses machine learning to help you find shows and movies based on your current subscriptions. The updated TV app will be available on all of your devices including the Apple TV, the iPhone and iPad. The new app will be available in May and Apple will also be bringing the Apple TV app to the Mac and also Smart TVs. Apple will be bringing the Apple TV app to Samsung, LG, Sony and Vizio TVs and it is also coming to Amazon Fire devices an Roku devices. Apple will also launch their app in more than 100 countries around the world. The Apple TV+will offer a range of original content which Apple has developed, this includes a new show Amazing Stories from Steven Spielberg, a new TV show with Reece Witherspoon and Jennifer Aniston called the Morning Show and more.